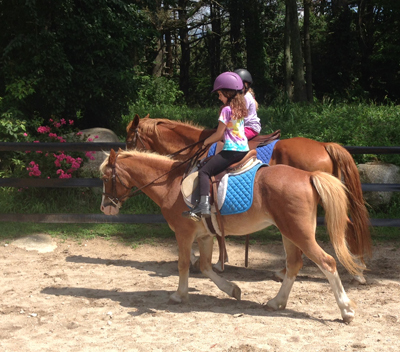 Cornerstone Farm welcomes the return of summer with an exciting new camp schedule for boys and girls ages 6-15. While each session focuses on a different discipline, activities will be tailored to each rider’s abilities, giving every rider a safe, yet challenging, experience! Our small size and excellent staff, horses and programs insure a positive educational experience– balancing morning and afternoon mounted instruction with lectures and demonstrations and lots of fun! 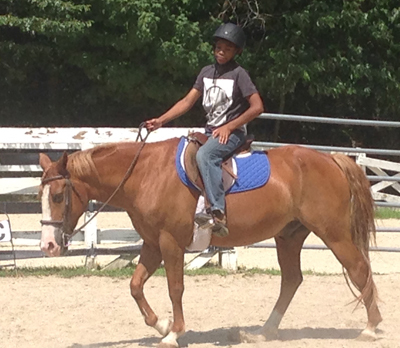 We are pleased to offer a Counselor In Training (CIT) Program for advanced riders at least 14 years old who have attended the Cornerstone Summer Riding Program in the past. CIT campers assist with lessons in the morning and participate in special CIT activities in the afternoon. Day Camp sessions run from Monday to Friday, 9:30 am-3:00 pm (extended day-8 am– 5 pm). Website design by memkoty creations , copyright © 2011-18 Cornerstone Farm. All rights reserved.